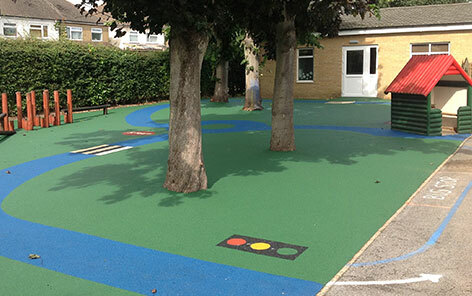 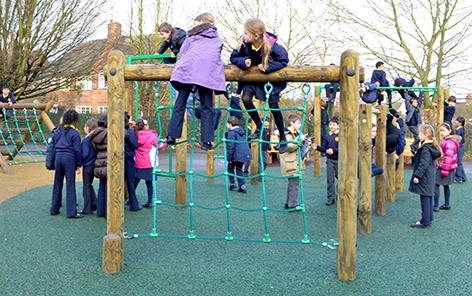 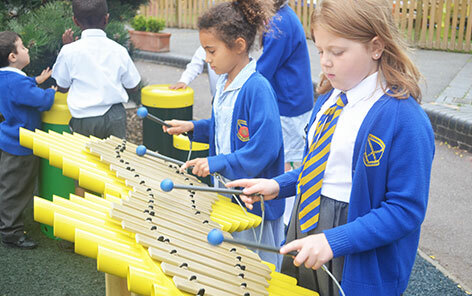 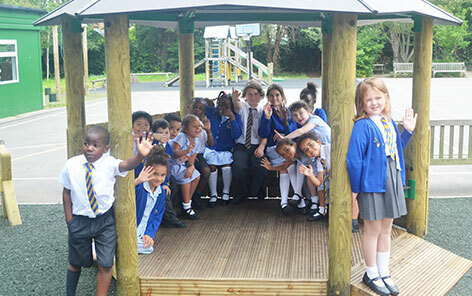 Our new range of Playtronic panels bring a new dimension to the usual Play Panels found within a school playground. 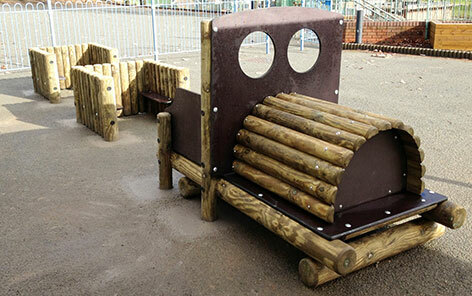 With a button-activated voice, the children can instantly be immersed in a fun game, like having to point out the nearest object or mimicking their favourite animal. 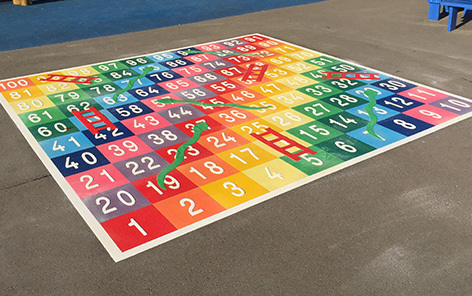 Used independently or in a group, these play panels are a great way to encourage children’s listening abilities and understanding of instructions.